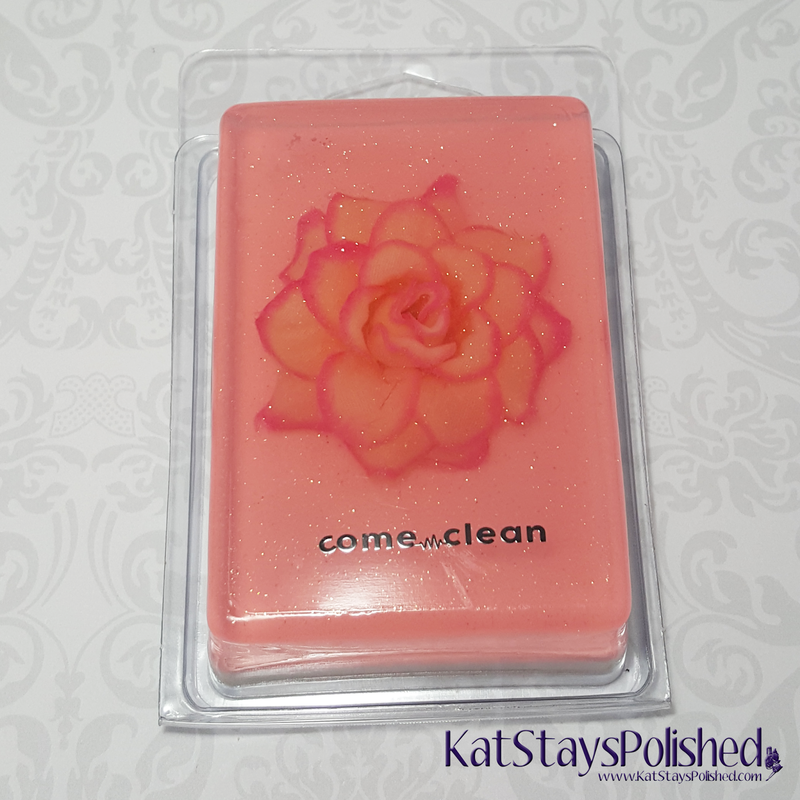 Come Clean Pop Culture Soap is a handmade glycerin soap bar from New York with all natural, vegan ingredients. It is paraben and sulphate free - neutral pH and can be used for people and pets! The new In Full Bloom is a daily reminder that things are never perfect but we have to make the best of it. Bloom where you are planted and be a happy inspiration to those around you. A blend of hibiscus, Japanese cherry blossom and wild rose essential oils. The soap I have here to show you is Come Clean In Full Bloom. It smells sooooo amazing and it does a great job of cleaning. It rinses off clean so you're not feeling all sorts of soapy and residue-y, which is great. I'm not always a fan of bar soaps because, honestly, I think they're annoying, but after the first use of this one, I could totally get on board with bar soaps! Another great thing about these soaps is that they all have some sort of cute design or theme to it. Who wouldn't want to use cute soap? These soaps start as low as $6 a piece so I'd highly recommend getting one to try! Let me know if you do! OOO this is so pretty! I love trying all sorts of handmade soaps like these! I have one of these bars, and I love it! That is so beautiful! IDK if I'd ever use it! I grew up with bar soap, and I still always have one in my shower, amongst all the shower gels and things. 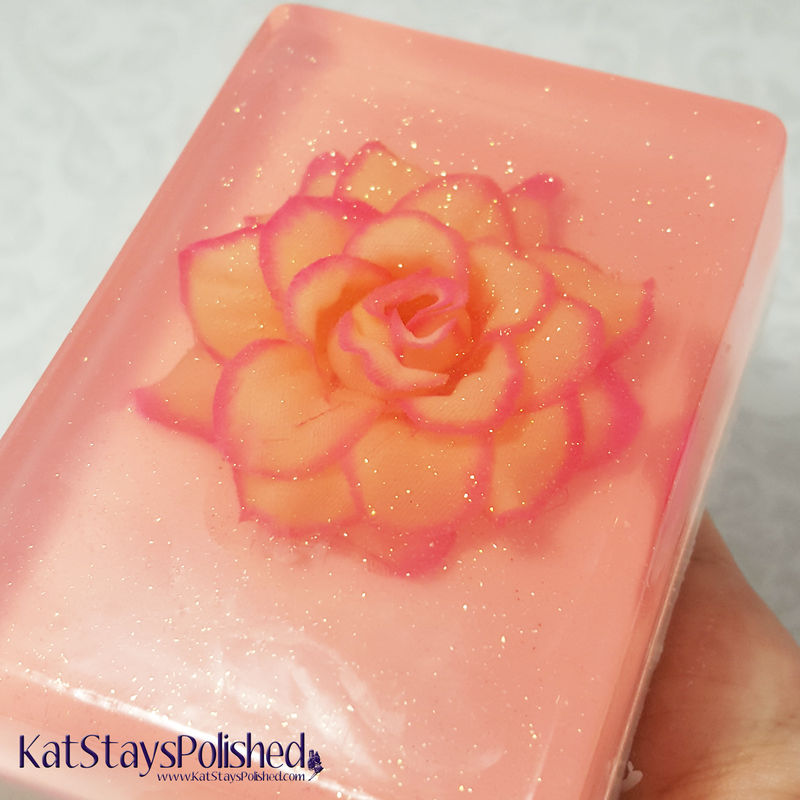 I love handmade soaps that look and smell amazing, so I think I'd like this cute soap! Okay that is adorable. It would make a great gift too! Love the design. I always like soaps in my guest bath that are cute. That soap is so pretty! So pretty! My mom loved decorative soaps--she never used them, just put them in lovely soap dishes in the bathroom! 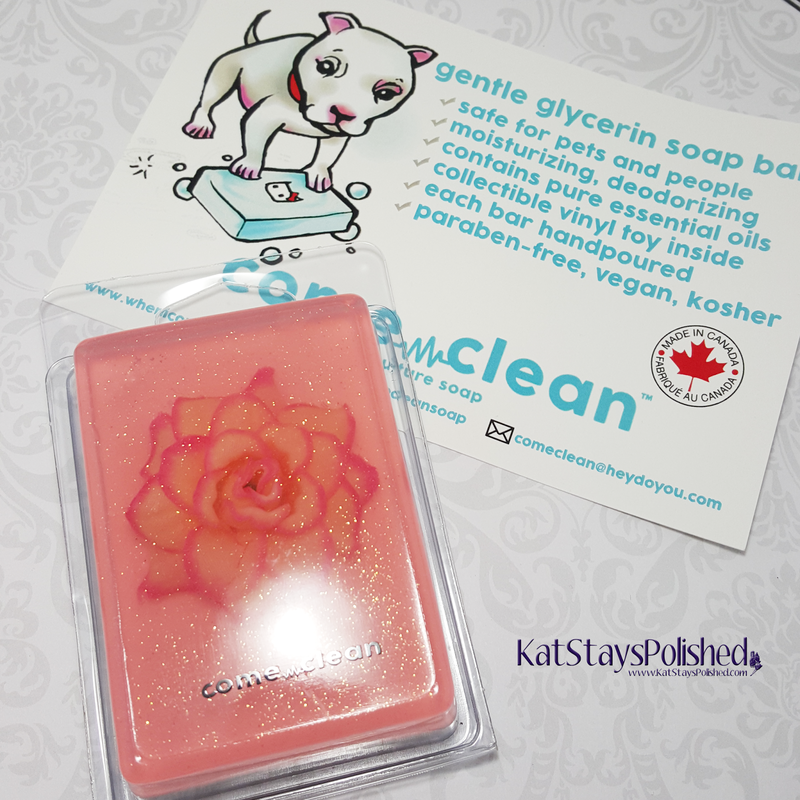 Totally adorable soap bar! Love it! Oh my gosh girl... that soap is gorgeous. I am totally gonna go check it out, I love how it looks. Love the design on this! it's a piece of art! Lovely bar of soap! Is it ok if I link back to this post from my site as well essaykitchen.com ? Wow! The soap is great! It's so nice to look at it and the rose is great, so wanderful. Pip in here essay writing services I'd like to buy it.